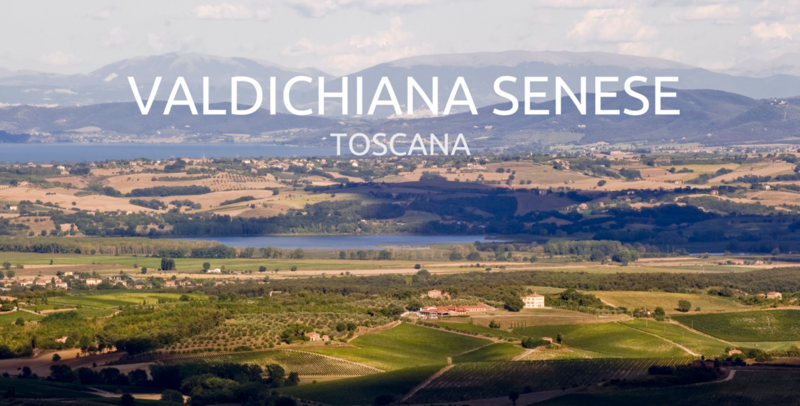 Montepulciano and its sorroundings are a gem of the Valdichiana Senese, southern Tuscany. 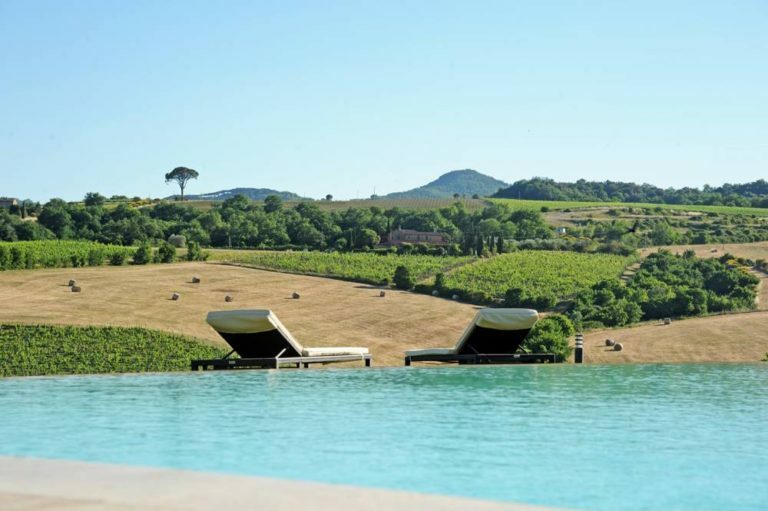 Valdichiana Living is a way to experience this land in synergy with the companies of the area, an essential tool to grant its guests the best accommodations and to guide them in a tailor-made travel experience. 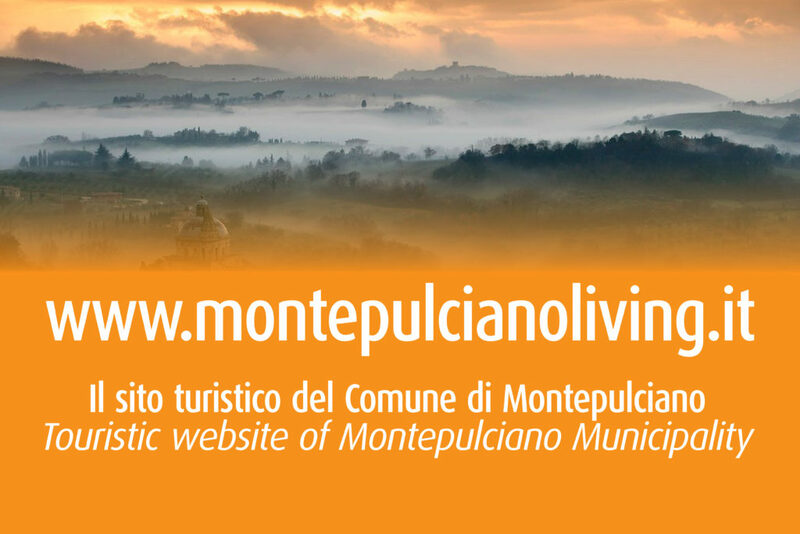 Here are some of the tours you can try to live a genuine and unforgettable experience in Montepulciano and in Valdichiana: you can choose according to your interests, such as art, history, nature, adventure, wine and flavours. For more informations, you can contact the Valdichiana Living staff!